A former Uber driver pleaded guilty to murder for killing 6 strangers in between picking up rides during a 2016 shooting spree in Michigan. Jason Dalton faces a mandatory sentence of life in prison with no chance for parole when he is sentenced Feb. 5. A passenger named Derek, who rode with Dalton between killings on that day, told NPR he got into the Uber ride and "jokingly" asked, "You aren't the shooter, are you?'" Days after the shooting, Uber confirmed that Dalton had passed a company background check and that there was no evidence that any warning flags were missed. Jason Dalton halted jury selection in his trial with surprise guilty pleas to six counts of murder, two counts of attempted murder and eight counts of felony use of a firearm, according to prosecutors. There was no deal for Dalton: He pleaded guilty to murder and attempted murder, and he faces a mandatory sentence of life in prison with no chance for parole. Scott Brower, chief assistant prosecuting attorney in Kalamazoo County, told NPR that Dalton "acknowledged the facts behind each of the charges," including attempted murder and firearms violations. Dalton's attorney, who had previously said he wouldn't pursue an insanity defense for his client, said Dalton was pleading guilty against his advice, to shield his family and victims' families from the emotional toll of a trial, NBC affiliate WOOD reported. Hawthorne, who was a grandmother figure to Kopf, reportedly told responders to first tend to the teen. 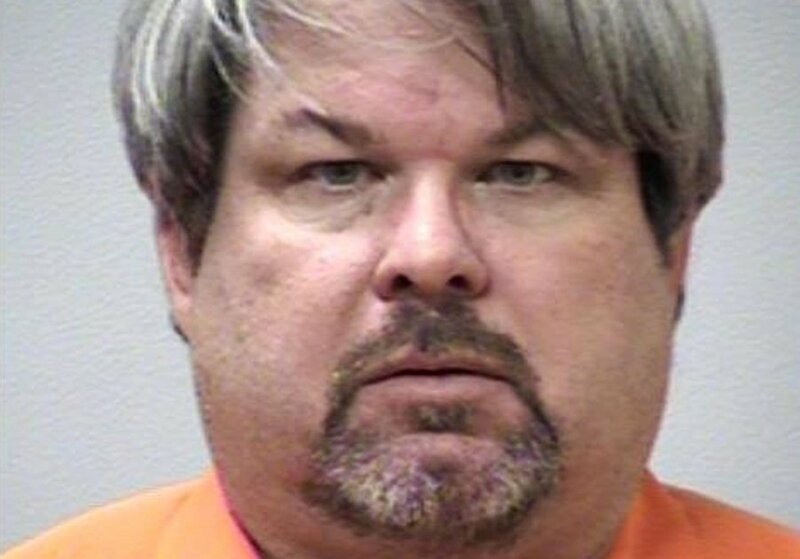 Jason Dalton, a former Uber driver in Michigan, admits to killing 6 strangers between picking up passengers in 2016. He told cops a devil figure on Ubers app was controlling him. Jason Dalton’s surprise move occurred as lawyers and a judge planned to pick a jury in Kalamazoo County court. Kopf was shot in the head, and doctors first thought she could become brain-dead and had started planning to harvest her organs for donation when she squeezed her mother's hand. Dalton, 45, who had no criminal history, drove around Kalamazoo on Feb. 20, 2016, opening fire on unsuspecting victims over the course of hours, all the while picking up fares between attacks. “I’ve wanted to do this for quite a while,” Dalton told a judge. 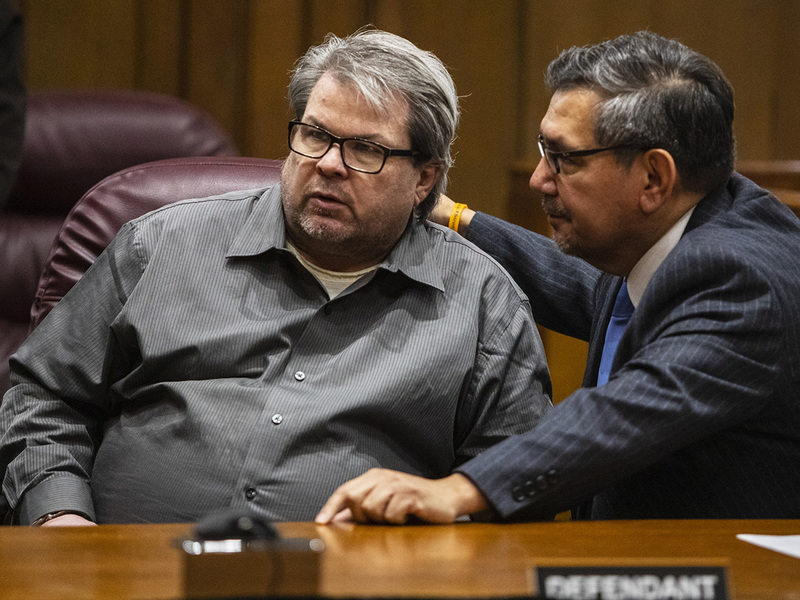 Jason Dalton, a former Michigan Uber driver who was set to stand trial for a shooting spree that killed six, says he is pleading guilty to all charges, against his attorneys advice. Kalamazoo County prosecutor Jeff Getting told the AP "everybody wants to know" what drove Dalton to indiscriminately kill six bystanders who had the misfortune of being in Dalton's line of sight on that terrifying day. 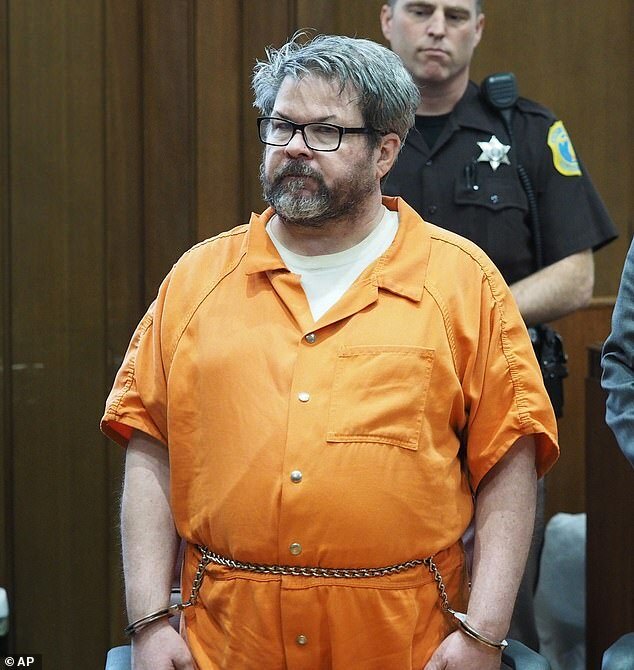 Michigans Jason Dalton pleaded guilty to killing six strangers between picking up rides for Uber. Defense attorney Eusebio Solis said he advised Dalton not to plead guilty.